Plenty of drivers in the Western Washington area have faced this situation: they have a car insurance policy but the monthly payments are just too high. They have to make a tough choice. They can keep making the expensive payments to stay covered and make other financial sacrifices or they can let the coverage lapse. Losing insurance coverage is also a bad situation because uninsured driving can lead to some bad consequences. Fortunately, drivers who find themselves in this situation can turn to American Insure-All®. We’re one of the top-rated auto insurance brokers in Stanwood. By combining convenient and free auto insurance quotes over the phone with exemplary customer service, we help drivers find the coverage that they need to stay protected on the road. Since 1989, we’ve been helping drivers throughout the Western Washington area find great deals on affordable car insurance policies. We work with over 52 different insurance providers so that we can find the perfect policy for every customer who gives us a call. 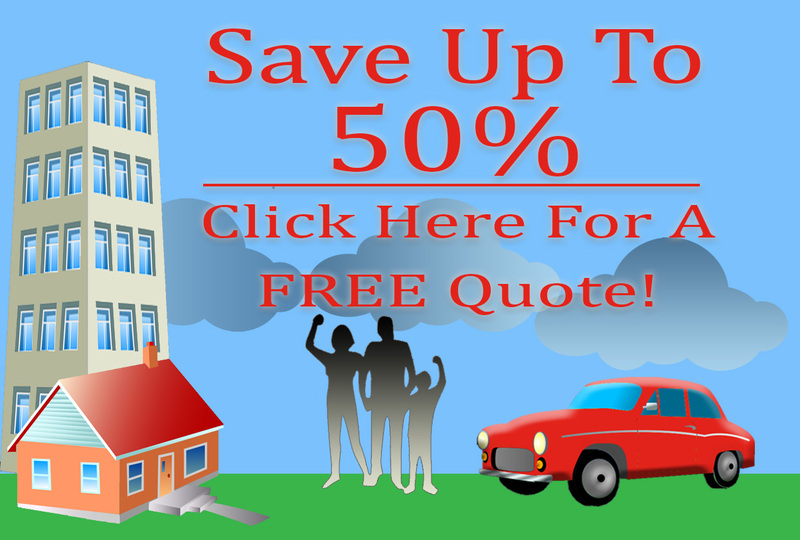 In a matter of minutes, we can deliver a fast and free quote on a brand new insurance policy right over the phone. There’s no need to take the risk of driving without car insurance when finding a great deal on a new policy is so fast and easy. We’re not just about finding great deals on insurance coverage. We also pride ourselves on our world-class customer service. Every driver who calls us can expect to have their call answered right away by an experienced and friendly insurance agent. Our knowledgeable insurance agents can explain the coverage process while answering any questions that our customers might have. In no time at all, driver who give us a call can drive away knowing that they got a great deal on a comprehensive coverage policy. We understand how frustrating it can be to deal with large insurance companies or make expensive monthly payments on an insurance policy. That’s why we take all the work out of the equation for our customers. Experience the convenience and peace of mind that comes with affordable car insurance coverage by calling American Insure-All® today at (888)411-AUTO. We can’t wait to show our customers why we’re one of the highest-rated auto insurance brokers in Stanwood.